Bradley Wiggins on the people who ask current cyclists about doping. Looking forward to hearing his more articulate answers, especially as Paul Kimmage has tweeted today that in response he has asked for an interview with Sir Bradley. #MillarTime: David Millar live twitter chat! 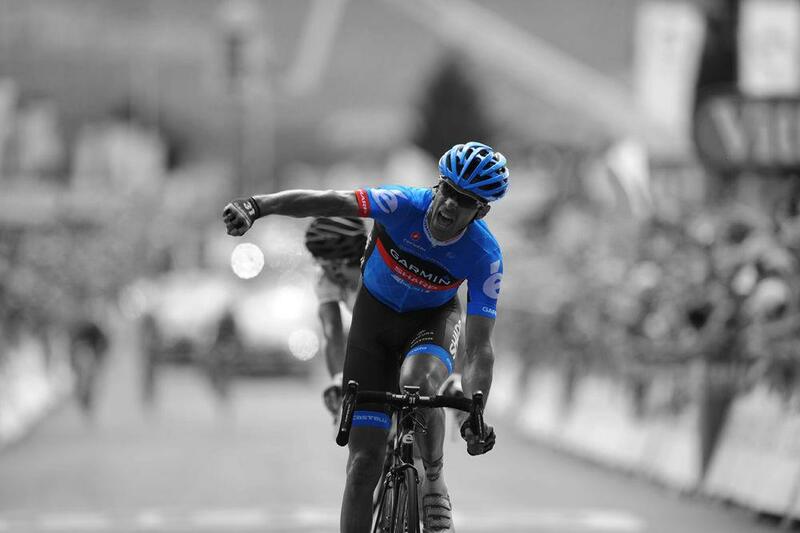 If you had the chance, what would you ask David Millar? How does it feel to throw a bike into a ravine when the chain breaks? When is he running for the UCI presidency? How many nasal strips can you wear before you topple over? Now you CAN! Well, not now – but on Tuesday 11 March between 4 and 4.30pm UK time, he is taking over the Twitter feed of Sharp Europe and will be answering your questions. Tweet your questions to @Sharp_Europe with the hashtag #MillarTime. More details on the Sharp website. What the …? This SKYvOGE trailer has been teased all week. Apparently, the games begin on Monday 10 March. What games, we can only guess, but they seem to be played mainly in a windowless, grey room.